Here we have our gorgeous Stamford range, it comes in grey and includes a variety of complimenting scatter cushions. 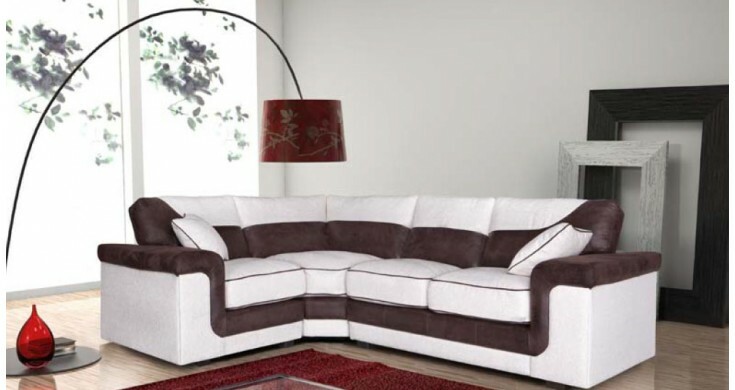 It includes a hardwood frame and foam filled cushions, which makes the sofa a longer lasting model. The Stamford fabric sofa suite is unique in design due to its various material designs, which gives this sofa a very contemporary feel. As a corner or traditional 3+2 set.